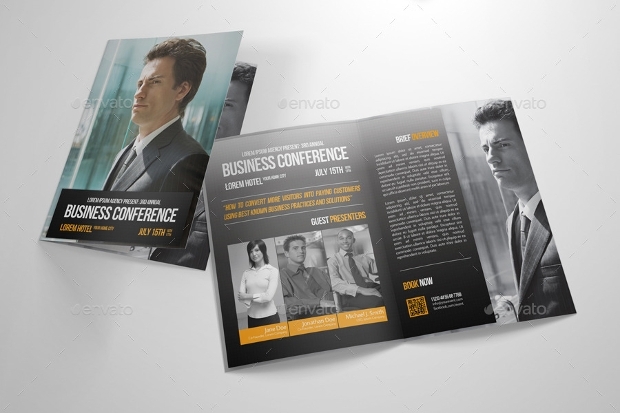 No matter whether it is a big company or small company, conference brochures has become a necessity. 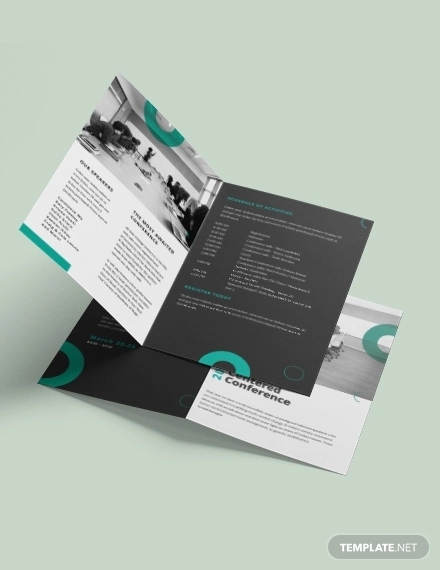 These days conferences are held on frequent basis due to which the best way to promote the event is by publishing a unique company brochure. 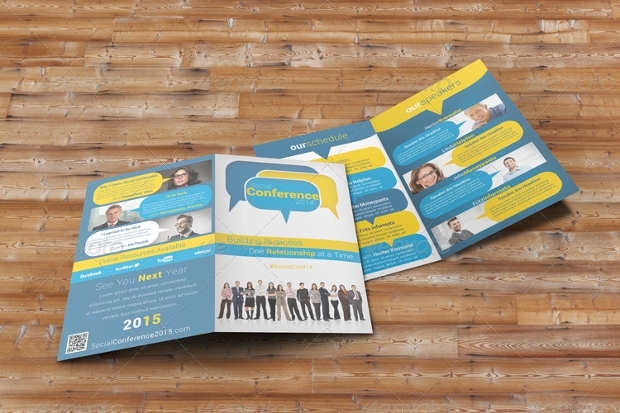 With the event brochures gaining a lot of popularity in today’s time, take a look at some wide collection of business brochures that you can use for your marketing purpose and conduct a successful conference. 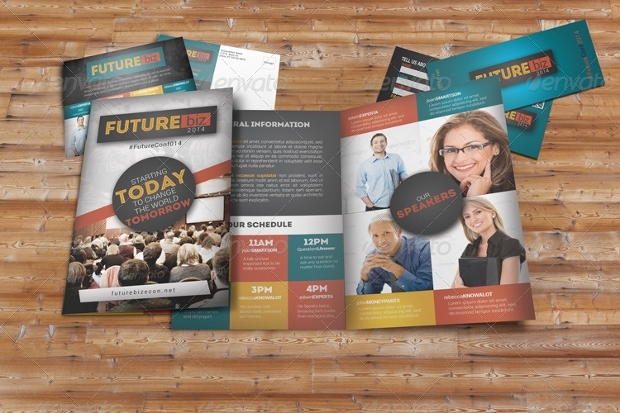 This template comes with a high resolution with 300 DPI and has complete layers of PSD files. It is used for hobby workshop, corporate conference and church conference to name a few. In case, you need to make any modifications, you can do so without any hassle. This deign comes with the files which can be completely edited. With vector illustrator and CMYK color mode, this template is worth to try for your project. 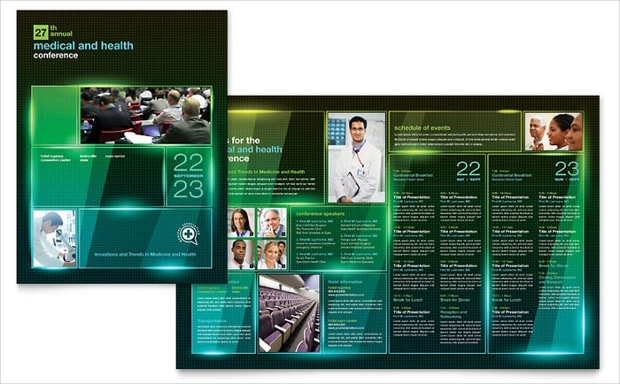 It comes in different sizes to match the project requirements and has 300 DPI high resolutions. 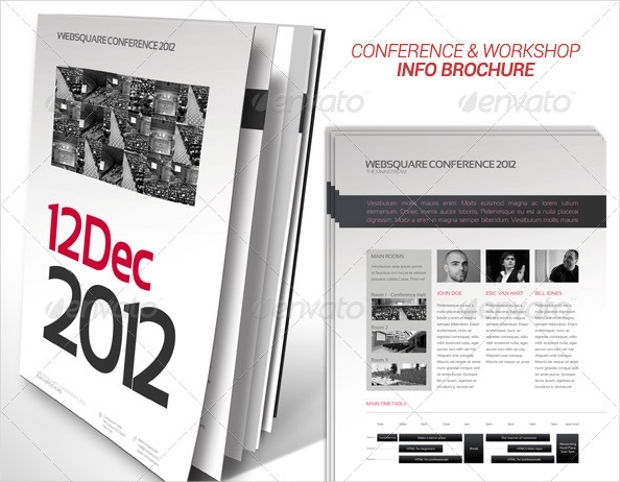 This is another professional template which you can use in your project for an appealing effect. It is not only elegant but also looks clean and has good resolution. 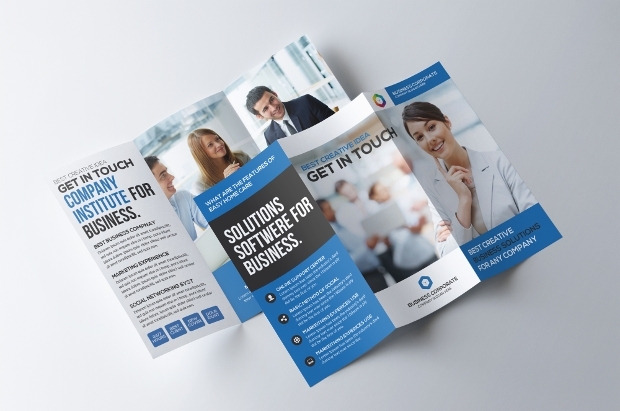 It is definitely one creative source by which you can promote the services of your business. 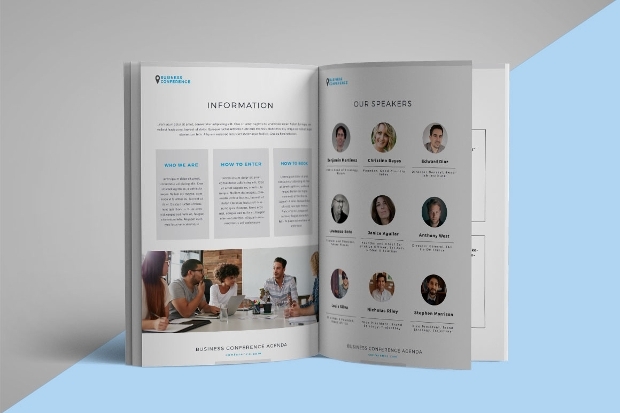 This brochure is mostly used for workshop, corporate event or to make a project presentation. 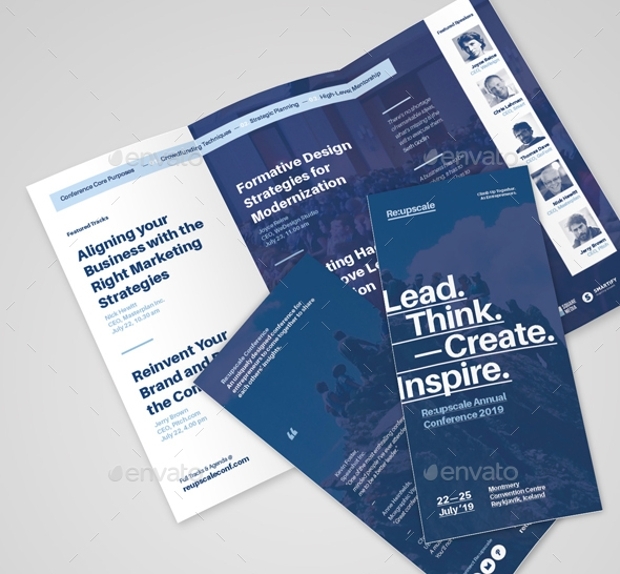 The template has the text with Opensans and Montserrat font and is completely editable. You can also change the picture easily and get its preview in PDF format. 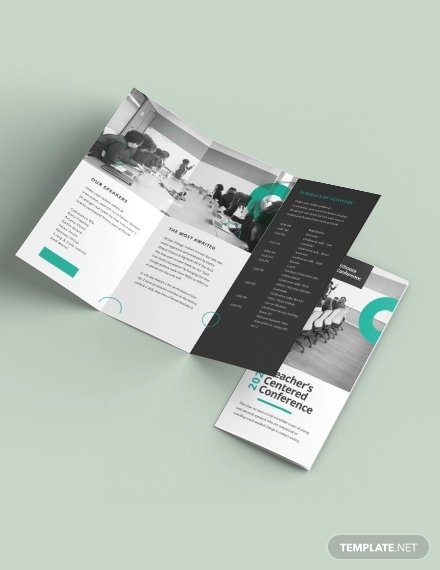 This is another creative brochure template which you can use to meet your business requirements. It can match the expectation of the business which has been recently started or is completely established. 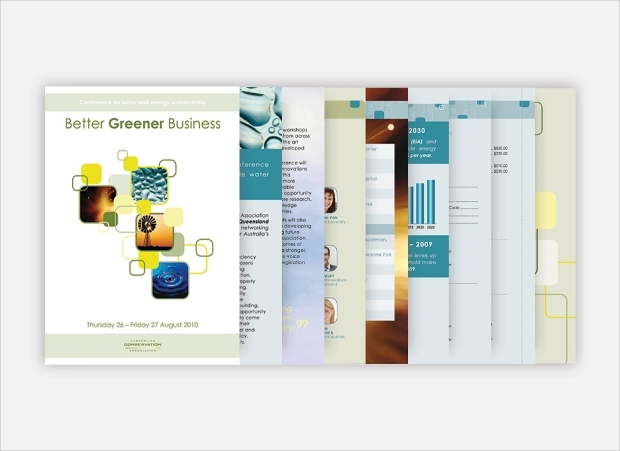 It has a design which is content friendly and the files are editable and fully layered. 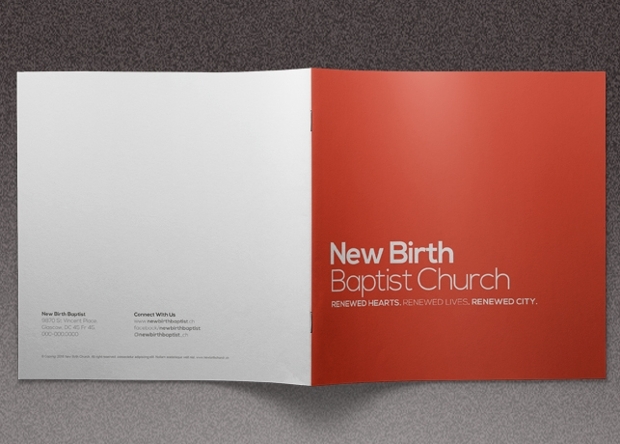 This pattern of a brochure is used mostly for promoting a new startup church or to release an event of the church. 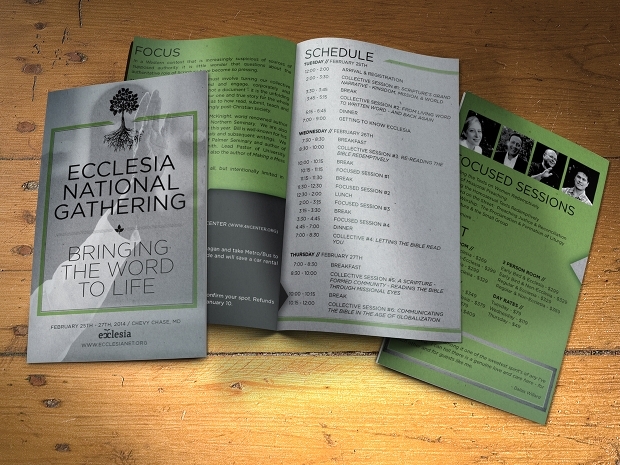 Many people also use it for creating a church yearly planner or annual report as well. 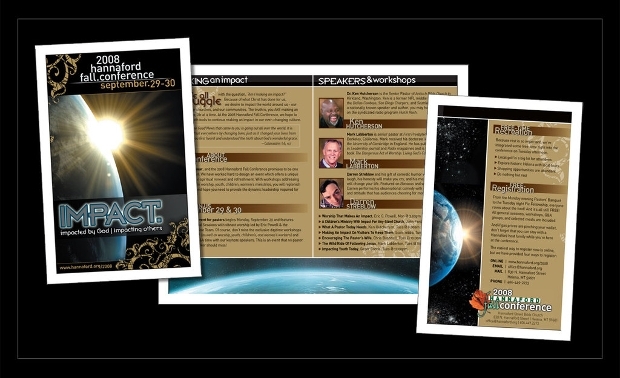 In case you want to make any changes in the brochure, you must do it in Photoshop CS2. Besides, there is no hassle to edit the text. This product is extremely easy to modify and comes with complete layers. In case you wish to make any changes, you can do it with Adobe Photoshop. It comes with 10 different Pages with CMYK color mode. You can also get it printed after making necessary changes. 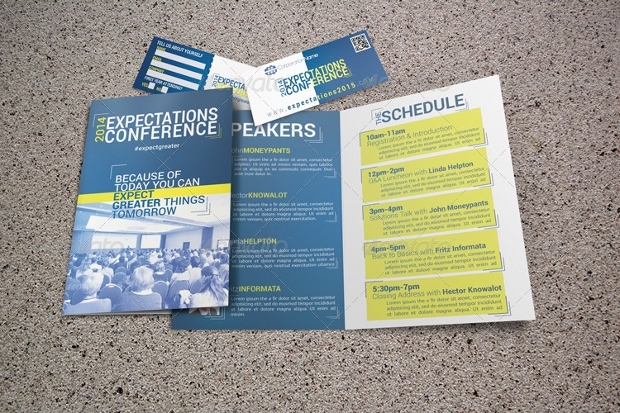 This is another popular template which is used for church conference, corporate conference and workshops. 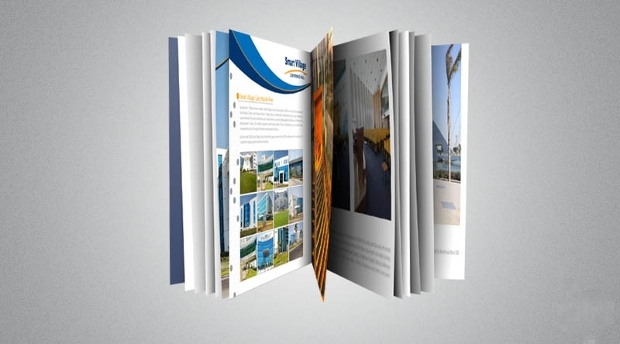 It is designed in such a way that you can easily fill up the content in it. It is fully layered and can be completely edited. 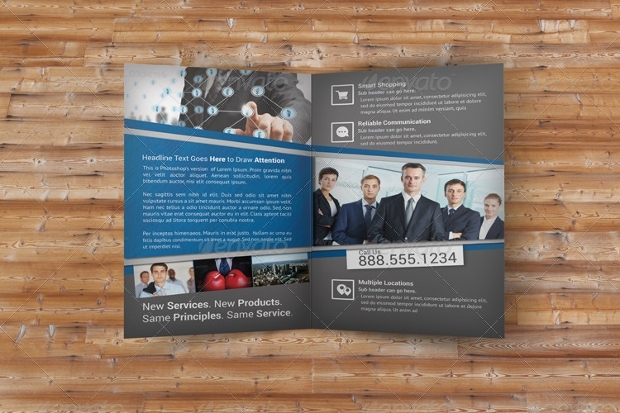 This popular technology brochure is used for poster, ad, flyers, brochures, and presentations. 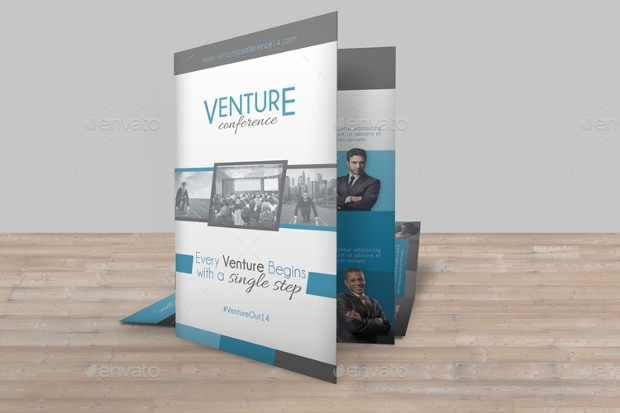 It comes with high resolution and can easily be printed. It supports formats like CorelDraw, Photoshop, and illustrator to name a few. 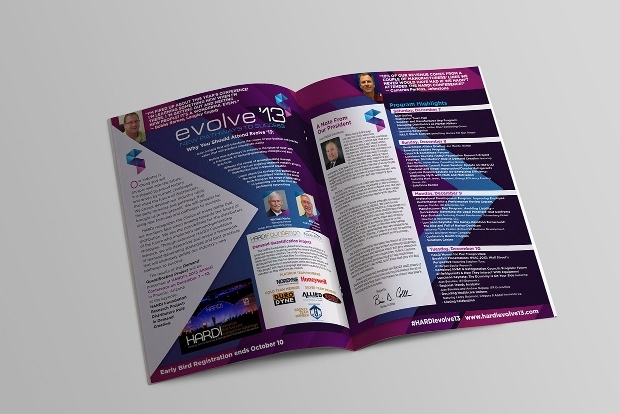 There is no doubt that conference brochure needs to be professional yet decent. It is one inexpensive way by which a company can promote and market their product. 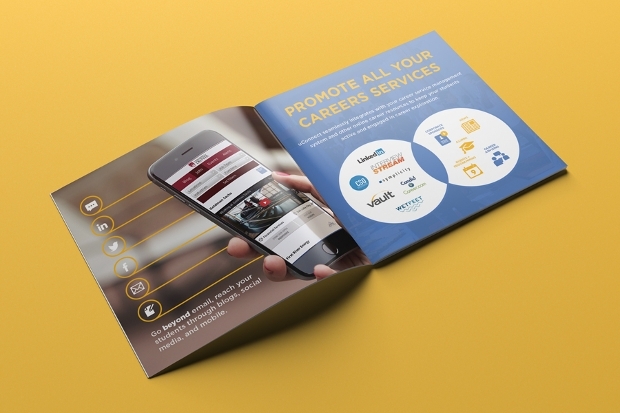 This is an ultimate source to grab the attention of more visitors and helps in fulfilling the roles related to branding a company. So make your choice carefully and come up with a unique pattern.